Many professional cleaning companies will want you to agree to the terms of their service, so the answer is probably yes. It’s in your best interest to have a written agreement about what they are obliged to provide and what your responsibilities are. 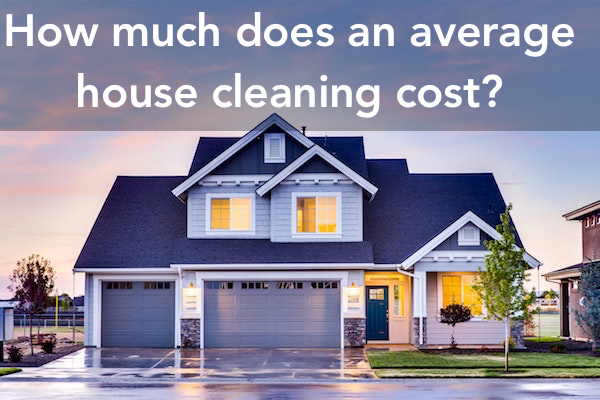 When you’re looking to hire a cleaning service to clean your home, one of the things you need to decide is whether you’ll provide the cleaning products, supplies, and equipment that you want the cleaners to use or whether you’ll ask them to bring and use their own.